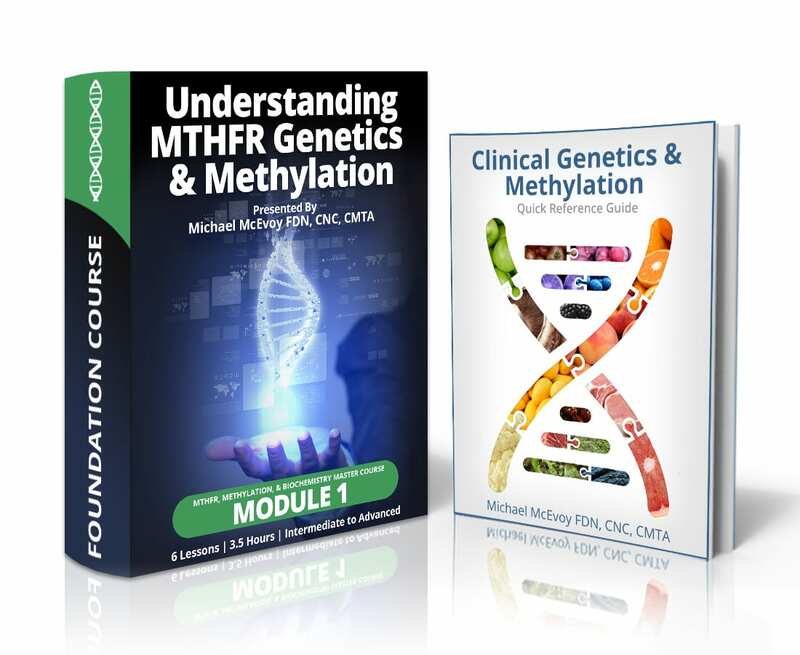 Module 1 of the MTHFR, METHYLATION, & BIOCHEMISTRY MASTER COURSE. Buy the MODULE 1 & MODULE 2 bundle here and save $100. 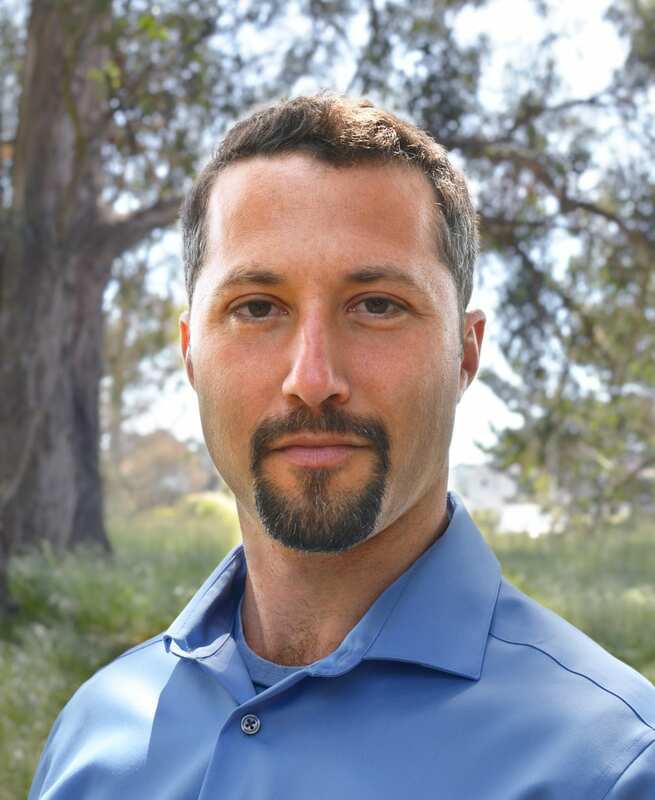 The premier course for clinicians, health care practitioners, & nutritionists who want to stay on the cutting-edge of 21st century nutrition and healthcare by integrating genetic testing into their practice. In videos #2 and 3, we present the methylation cycles (methionine & folate cycles) in an animated and easy to follow fashion. 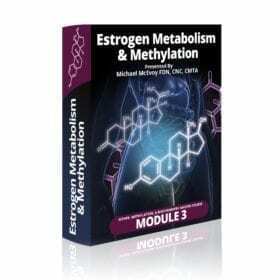 •Additionally, we highlight each of the major gene/enzymes in the methylation cycles. These include: MTHFR, MAT, AHCY, BHMT, MTR, MTRR, CBS, SUOX, COMT, MAO-A, NOS, SHMT, GAMT, PEMT, SOD, DHFR, GAD1. •We discuss the importance of glutathione and the role of homocysteine. 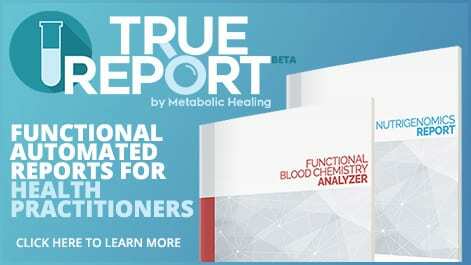 •We discuss the importance of methylation on cardiovascular health, via the formation of nitric oxide & homocysteine. This Quick Reference Guide is a phenomenal complimentary tool to your video presentation. It is an excellent resource guide to enable you to learn the finer points of methylation enzymes and what nutrients promote their function.